While Valentine day is most popular to celebrate romantic relationships but the day equally celebrates the bond of friendship as well. If you are looking for Valentines Day Gift ideas for friends here are a few ideas. Looking to buy Valentines Valentines Day Gifts for a friend. Here are our top picks that you must try. From the top picks choose a unique gift for every type of friend. You can save on Valentine gifts for your friends as well with the Valentines Day offers. Top online stores like Amazon, Flipkart, FNP, IGP etc have already announced Valentines Day offers for the occasion. With the growing selfie craze. A selfie stick can be a useful gift. You can find some really cool ones online. 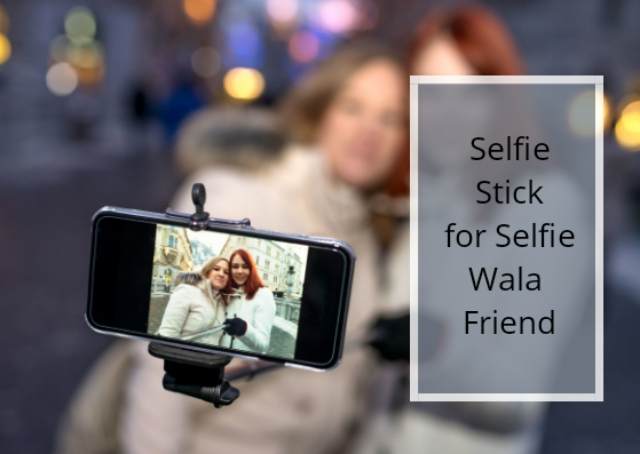 And with the Valentines day offers you can get discounts on all mobile accessories including Selfie sticks. 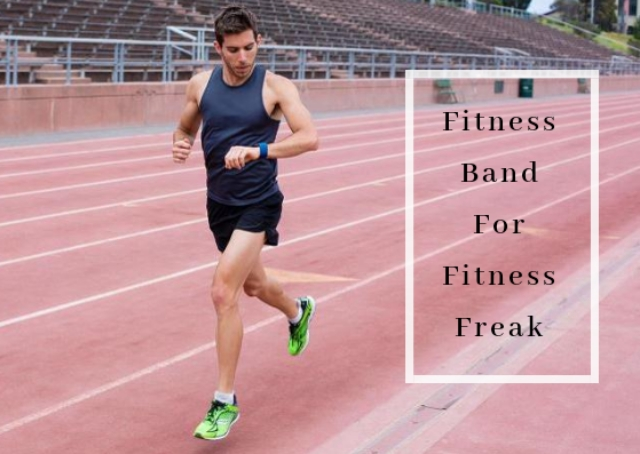 Fitness bands have become a trendy accessory. Gift your friend a fitness band. And you can get good discounts as well on Valentines Day. Popular brands like Mi, Intex, Fast track, Lenovo have some really good fitness bands at very affordable prices. Everyone has a friend who always has food on his mind, You can order food to please your friend on Valentines Day. Share a burger or any other favorite dish of his or her. 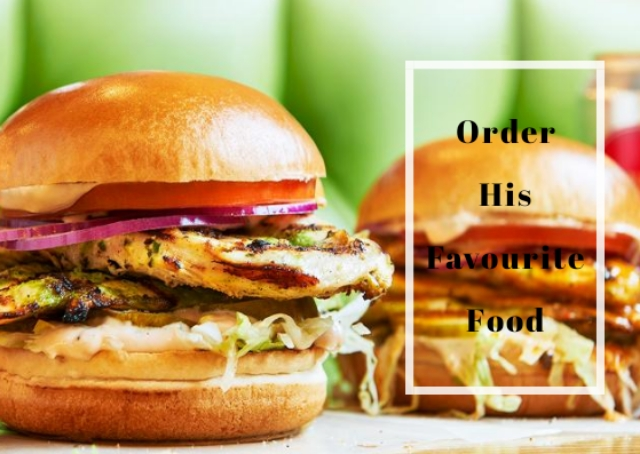 Ordering your favorite food is possible with the click of a button and on Valentine's day, you can expect special offers on food as well. In your friend circle, there is likely to be a friend who always talks about fitness. But his promise to join Gym has never been fulfilled. 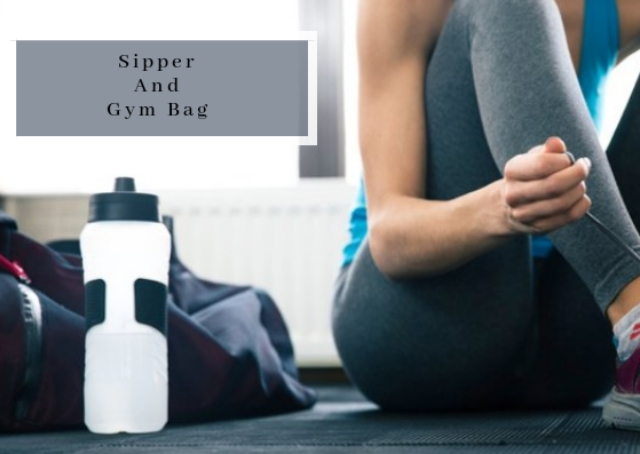 You can motivate him/her by gifting a cool sipper or Gym Bag. You can find some really good options online. And also the budget is not a concern. 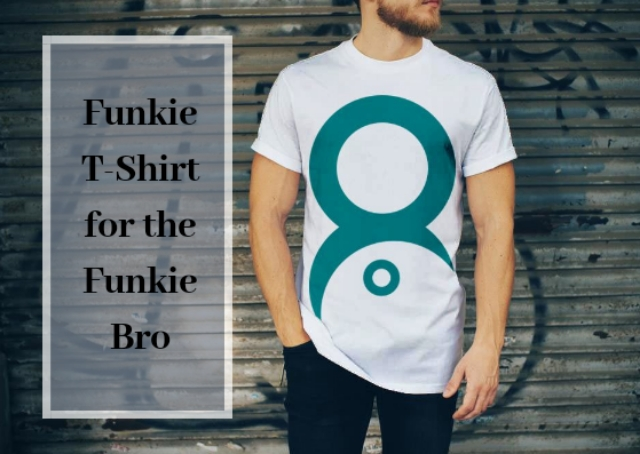 Funkie T-shirts are an in thing. You can get one very easily. There is also an option to customize one as per your wish. Online sites like badtamees, chumbak, and happilyunmarried are a few sites that you can check. This Valentine’s Day make your friends feel special as well. Get some really cool gifts to say them how much you care. You don’t worry about the budget as you can great deals online to save on unique Valentine’s Gifts.